Homes are meant to be the safest and most secure places to be in. Or are they? Well, with so many unfortunate incidents of break-ins and thefts, one can never be sure that homes are in fact the safest places to be in. Our homes are indeed things that are most closely associated with our security and safety, and hence, safeguarding them becomes an even more important task to do. Have you ever been locked out of your homes or had to face a residential lockout? Or have you ever wanted to get locks installed or keys duplicated for your homes? Can we sleep peacefully in our beds at night, with total confidence that our house won’t be invaded until morning? Sure we can - if we install the right locking systems for our homes. If you are considering a residential locksmith, then do not look further, you have found the right people at Safe Key Store. When it comes to homes, installing the right locking measures isn’t enough. Who handles your locks and keys is an even bigger question to consider, because, fair enough, there are very few whom one can trust with their personal lives and valuables. 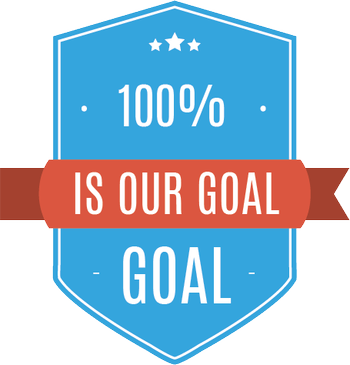 We assure you good quality or nothing. Our qualified technicians and residential locksmiths have specialised in dealing with residential locksmith concerns and are also knowledgeable to advice you on what kind of lock systems may work best for you. Just to be sure, whenever a residential locksmith arrives at your place, make sure he is qualified and also has a proper ID to show that he is reliable. All of Safe Key Store’s technicians are assured of being true professionals. Home lockout help: Lost your home keys? Are you standing out in the cold with no help in sight? 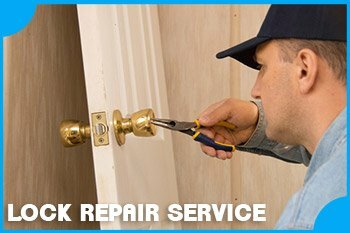 Our professional locksmiths can handle your distress call and help you get back into your home as soon as possible. 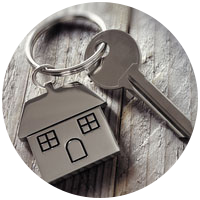 Eviction locksmiths: If you have had a recent eviction done at your apartment and want to get the keys or lock changed immediately, you can hire our eviction services to get the job done within minimal time. Garage door locks installation: We also specialise in garage door locks installation so you’ll never have to worry about your vehicle getting stolen. Broken or damaged keys: Often keys might be damaged or worn out. You can hire us to get those keys repaired or duplicated. If there are any broken keys within locks, we also extract them. 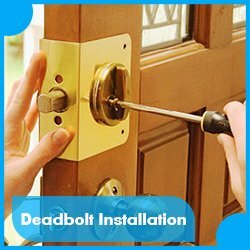 Door-unlock and repair and unlock service: We also specialise in unlocking locked out doors and also repairing them if damaged. We also have special tools to unlock any old trunks (or new), the keys of which are missing. Master keys: You can also hire us to get a master key made for easy access. Our residential locksmiths are the best you will find in Dallas, TX at very affordable locksmith prices. We always uphold certain ethics and abide by it strictly, one among them being loyalty and honesty to our customers, another being creating good friendly relationships with the clients. We would never want to put you at the risk of anything. You can put your trust in us, and we’ll safeguard it. Get in touch with us today to help put your home locks and keys in order!